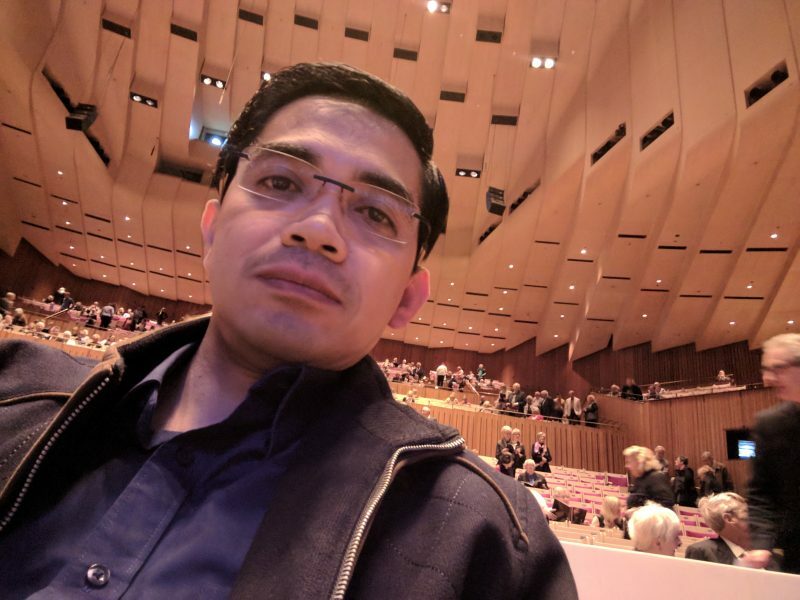 While in Sydney, I also spent an evening to attend a concert opera at Sydney Opera House. 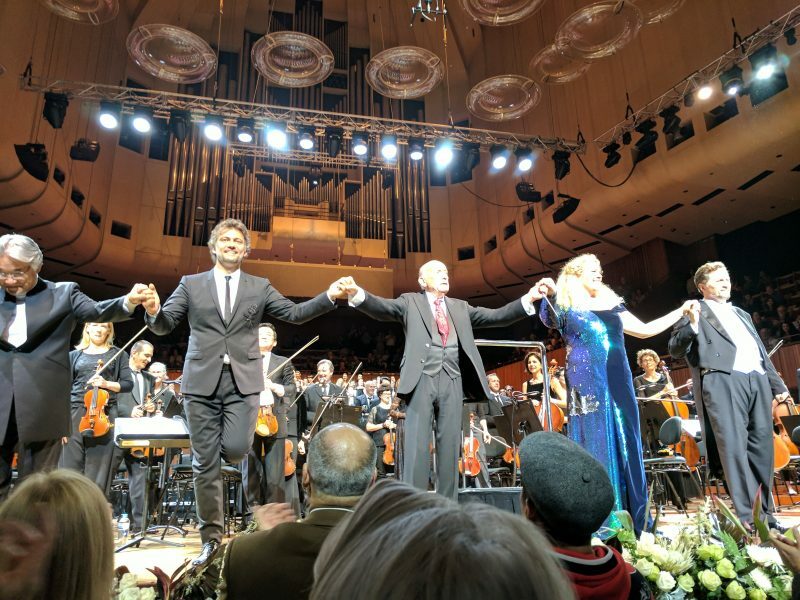 It was Parsifal, the last masterpiece of the majestic Richard Wagner, performed by Opera Australia, featuring Jonas Kaufmann. 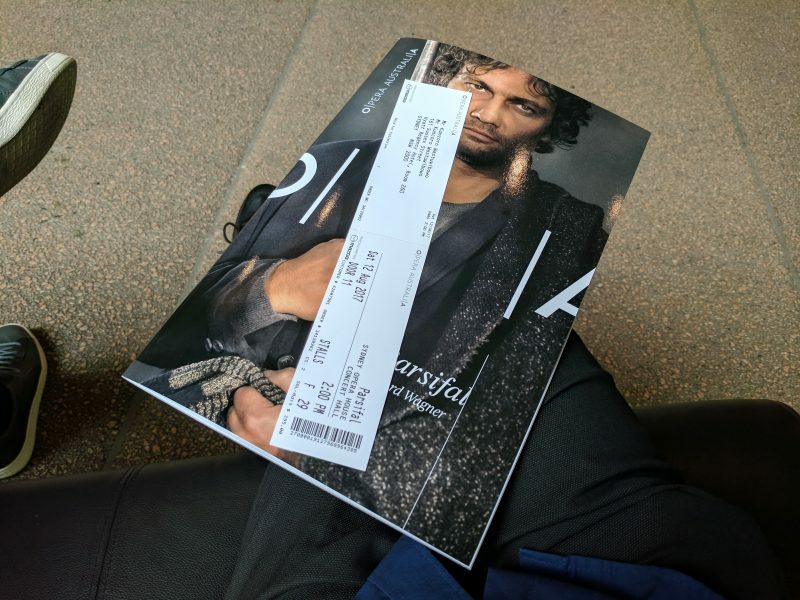 I considered myself very lucky just to get a seat here.